What Is a Strong Electrolyte in Chemistry? A strong electrolyte is solute or solution that is an electrolyte that completely dissociates in solution. The solution will contain only ions and no molecules of the electrolyte. Strong electrolytes are good conductors of electricity, but only in aqueous solutions or in molten form. Comparative strength of an electrolyte may be gauged using a galvanic cell. The stronger the electrolyte, the greater the voltage produced. The dissociation of a strong electrolyte is apparent by its reaction arrow, which only points toward products. In contrast, the reaction arrow of a weak electrolyte points in both directions. 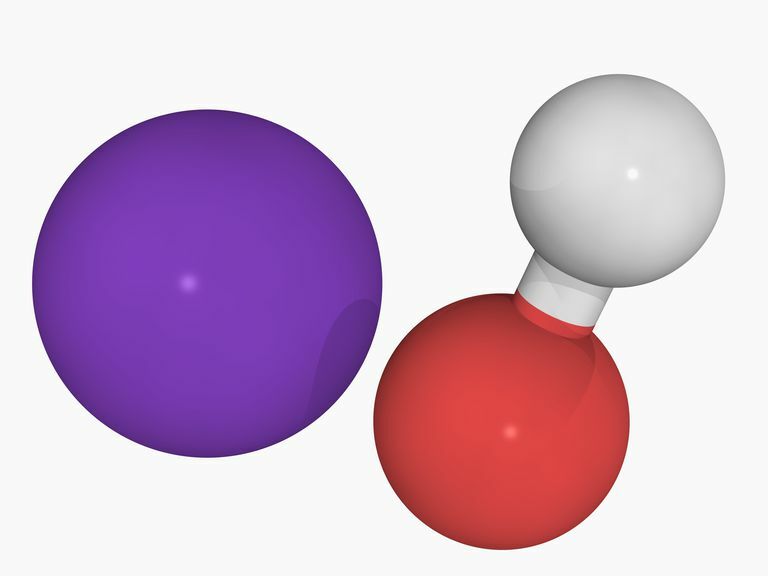 Strong acids, strong bases, and ionic salts that are not weak acids or bases are strong electrolytes. Salts much have high solubility in the solvent to act as strong electrolytes. HCl (hydrochloric acid), H2SO4 (sulfuric acid), NaOH (sodium hydroxide) and KOH (potassium hydroxide) are all strong electrolytes.